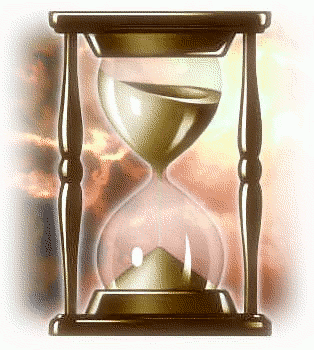 The importance of time… – Journey to my heart…. Tonight I participated in the Cardio Step Aerobic class at the Kroc Center. I have to say I was not thinking about the value of a minute…but I was thinking how long a minute really is. It was overwhelming to think about 45 minutes left of this stepping stuff. So i started to try to not look at the clock for five minute…and then I realized I would do best to not focus on time at all….but the more I thought about not thinking about time, the more I thought of time. I had to shift my mindset from focusing on time to being grateful that I could move and exercise, that I am able to benefit from a membership at the Kroc center, that I am seeing and feeling changes in my body, mind and soul, that I experienced Fitness North and have forever friendships from my two weeks there and my support system that shares in my struggle and celebrations on this journey is amazing. I can’t say the time flew by, but I did enjoy it….most of it anyway. And yet in a day, I don’t know that I value time enough. I want to be intentional about how I spend my time and how I choose to spend my minutes and my moments. I want to be generous with my time and still “protect” some time to ensure I am renewed. I am so much better about that then I used to be, but there is always room for me to improve in how I live intentionally. I want to remember in the days and weeks ahead that time is invaluable…it may be a month, a week, a day, an hour, a minute….it is my prayer ~ may I spend my time well!